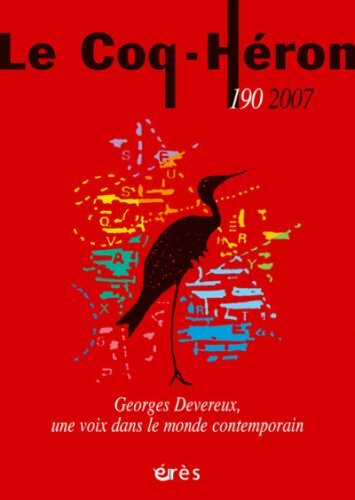 Le Coq-Héron is a prestigious French journal on psychoanalysis. In the special issue on the complex and historically rich relationship between psychoanalysis and cinema, a section of 44 pages is devoted to our film. This is a fantastic publication, a great honor, and a wonderful recognition coming from the professional milieu the film addresses critically, but from within.